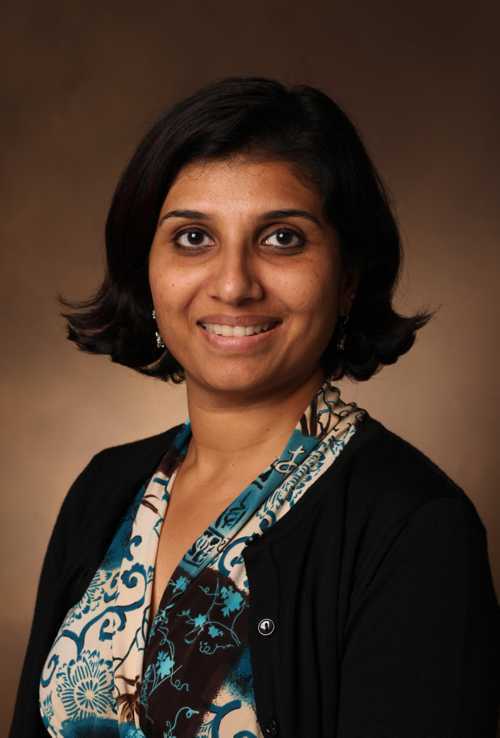 Purnima Unni is the Pediatric Trauma Injury Prevention Manager at the Monroe Carell Jr. Children’s Hospital at Vanderbilt, Nashville, Tennessee, and serves as the main media spokesperson on pediatric injury prevention topics. Ms. Unni has a Master of Public Health degree from Portland State University, Oregon, and undergraduate degrees in Education and Psychology from the University of Mumbai, India. She is also a Certified Health Education Specialist (CHES). In the more than 20 years Ms. Unni has been active in the field, she has developed and implemented innovative programs in Nashville and its surrounding counties. Among them is the Teen Motor Vehicle Safety Program with which she has educated over 9,000 teenagers on safe driving. She partnered with 4H of Tennessee to develop and lead a multidisciplinary state-wide coalition for ATV safety. This program has touched more than 250 children in 4 years. She is currently the co- chair of the Tennessee ATV Safety Coalition. Faced with the issue of limited resources, she has secured $783,000 in funding through gifts and grants from external agencies and leveraged resources available in Vanderbilt University through student projects and internships. She is a member of several national and state committees including the expert panel for the Governor’s Highway Safety Administration’s new report on “Other Influencers” pertaining to teen driver safety. She was appointed by Tennessee Governor Bill Haslam to serve as the safety expert on the newly created Tennessee OHV Advisory Committee. She is also on the advisory board for “The Safer Tennessee Project,” a new gun violence prevention organization focused on reducing the number of gun-related injuries and deaths in Tennessee. She is a member of Committee on Pediatric Emergency Care (COPEC), the Tennessee Committee on Trauma, and the Tennessee Commissioner's Council on Injury Prevention and Control. She is also a member of the American Public Health Association and the Pediatric Trauma Society. Purnima’s commitment to child advocacy has allowed her to improve two complementary areas of interest, trauma and pediatric emergency medicine. It is with these dual interests in mind that she sought to contribute to the body of knowledge around fall and drowning injuries. She has presented her research nationally, and composed manuscripts to disseminate information about drowning rates in the region. Ms. Unni has a strong interest in research and has published in the Journal of Trauma and Acute Care Surgery, American Journal of Emergency Medicine, and the Journal of Pediatric Surgery. She has also presented her work at numerous state and national conferences. She has served as an ad hoc reviewer for “Pediatrics” and several APHA conferences.